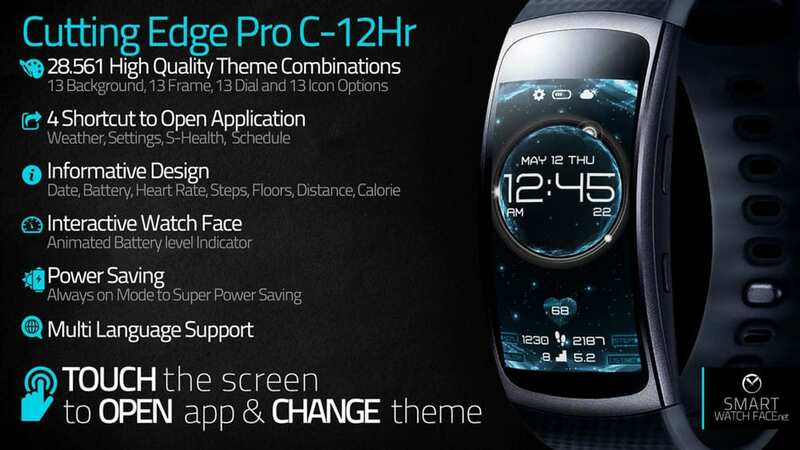 Special Samsung Gear Fit2 Pro watch faces to get you moving! 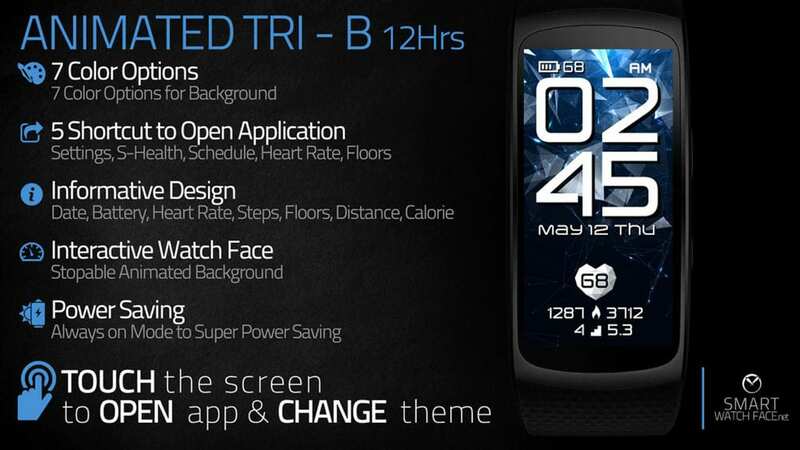 Are you looking for some high quality graphic and battery saving watchfaces for your Samsung Gear Fit 2/ Fit2 Pro? 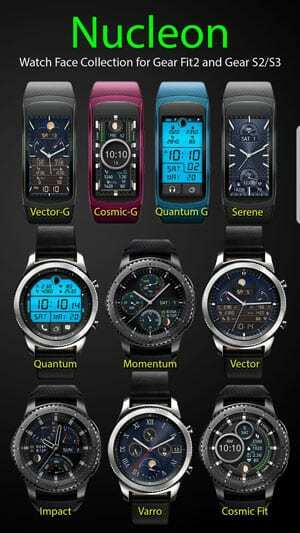 Well here are 9 excellent looking watchfaces picked by the TizenExperts team that have been created by watchface designers Nucleon & Smart Watchface. 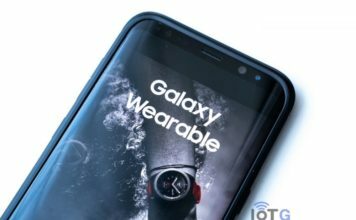 As you all may know, the Samsung Gear Fit2 and Gear Fit2 Pro are obviously watches that help you keep your health up and to get/stay fit hence the word ‘Fit’ in the name of the watches. So then what better than to have some watchfaces that let’s you see roundabout everything in the same place. The things that a normal watchface would have (time and date etc.) combined with your fitness (a number of steps you’ve done and calories burned etc.) If you look below, you can see all of the watchfaces that we think deserve a place in one of our posts. 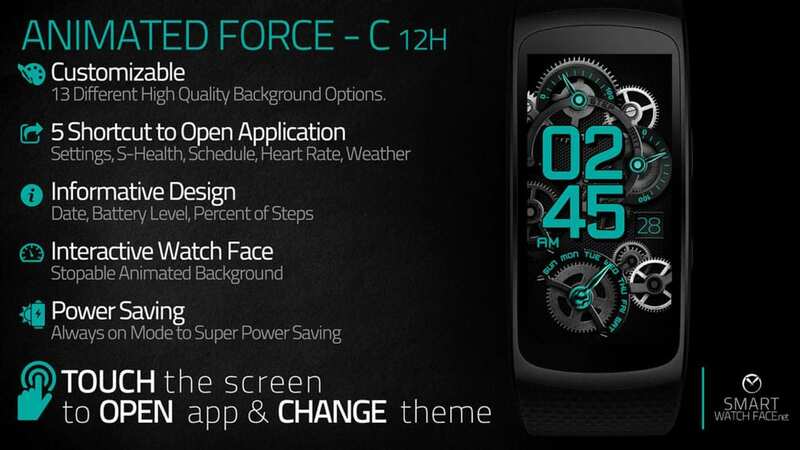 Our first watchface on our list is the Comic-G (24H), this watchface has many uses that all fit on the tiny screen of the Gear Fit2 Pro. 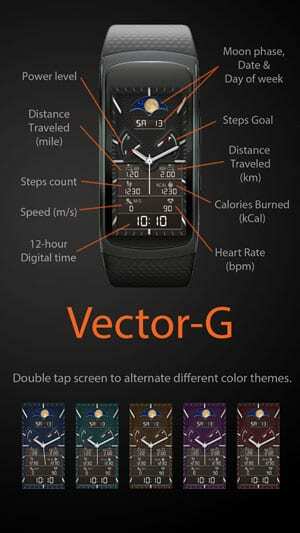 The face has all the things that a watch would need, the time and date, and all the things you need to keep on top of your health and fitness, the distance traveled and calories burned etc. 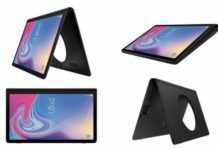 Below, you can see a full list of the features. 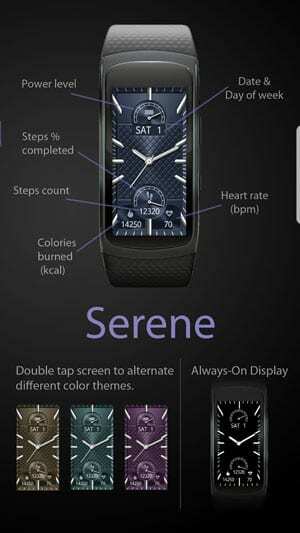 Power level of your Gear Fit2 Pro. Added shortcuts to S Health Today, S Health Steps Count, Measure Heart rate and Schedule. 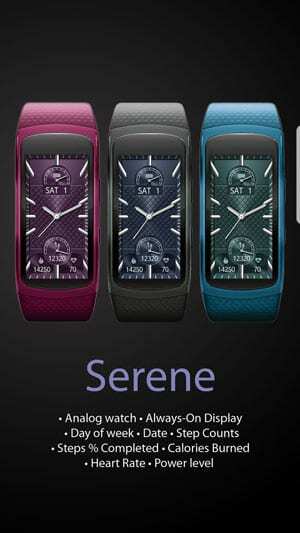 The features for Serene are the same as the Cosmic-G (24) exept, this watchface doesn’t include the moon phase feature. App shortcuts to S Health Today, S Health Steps Count, Measure Heart rate and Schedule. Added application shortcuts. 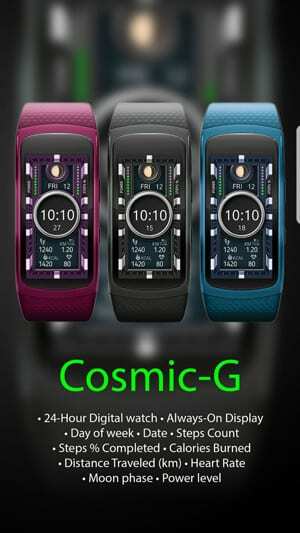 This watchface has the same features as the first watchface on our list, Cosmic-G (24), but Vector-G-24H has the speed that you are going at as well. 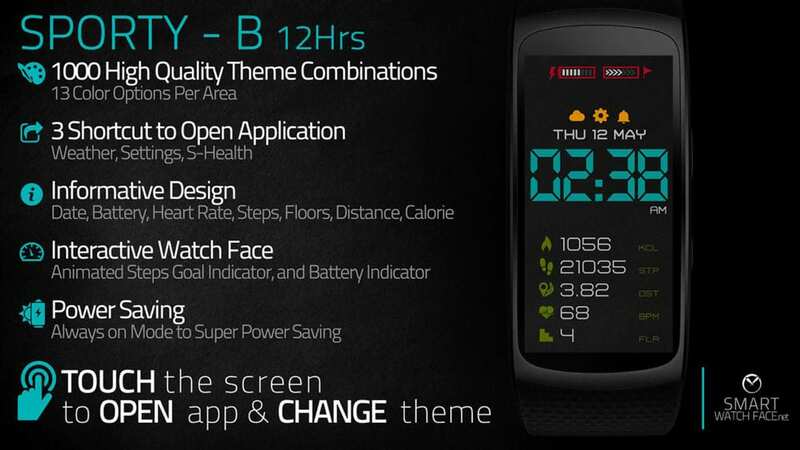 Analog & 12-H Digital watch, Always-On Display, Day of week, Date, Steps Count, Steps % Completed, Calories Burned (kCaI), Distance Traveled (miles & km), Speed (m/s), Heart Rate, Moon phase and the Power level. 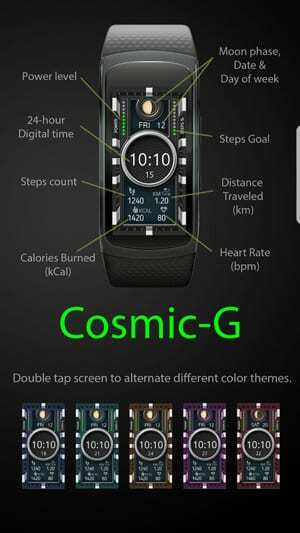 As you can see here, this watchface has the same features as the first one we mentioned, Comic-G, but Quantum-G has app shortcuts and the floor level. This watchface is customisable, it has thirteen different backgrounds, thirteen frames, thirteen dials and thirteen icon options, giving you 28,561 design combinations. There are four app shortcuts, the clock, date, battery level, steps, floors, the amount of calories you’ve lost and the distance you’ve traveled. There is also a BUY 1 GET ONE FREE!!! When you buy one of the ‘Smart Watch Face’ apps then send an email to the developer that includes your purchase ID, the watchface gift you want (you can choose from Tron, Barbed or Momentous) and then your country. Your voucher code should then be sent to your mail in three days. 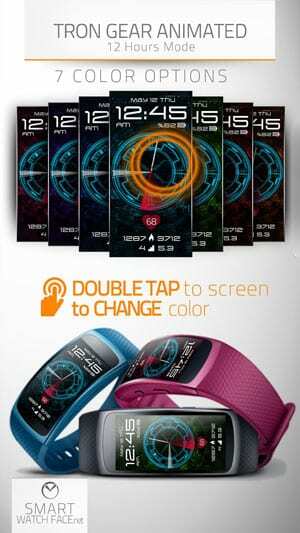 Sporty – B 12Hrs has about one thousand different combinations, just tap once on the area to change the colour / design. 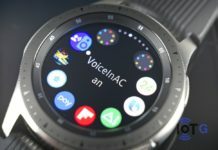 There are three shortcuts to apps and the features include the Date, battery level, percent of steps, heart rate, burned calorie, climbed floor, moved distance, step counts. It also has power saving and SUPER powersaving. Aniated Force C – 12H has thirteen different backgrounds that you can change by just tapping, there is also an animation in the background that you can stop by tapping the screen.. again. 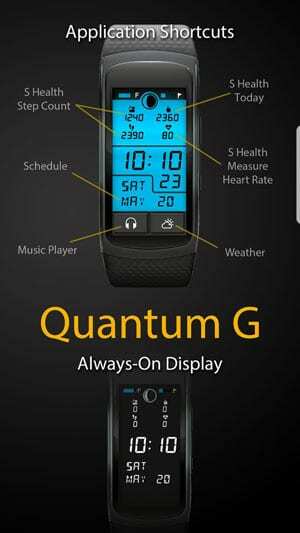 It looks modern and professional, with five shortcuts to the settings, S-Health, your Schedule, your Heart Rate and the Weather. 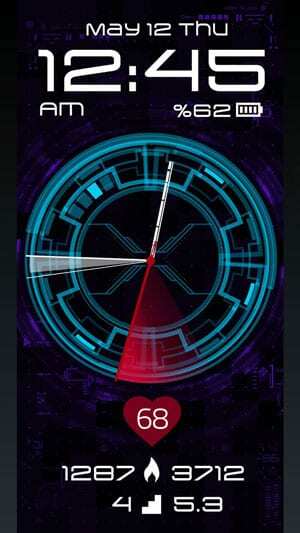 All these watchfaces are available Galaxy App Store on your device. 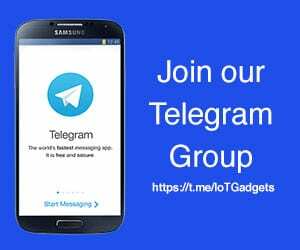 If you have any requests if you’re a developer, contact us at [email protected] and tell us about your game, app or watchface. Adios!